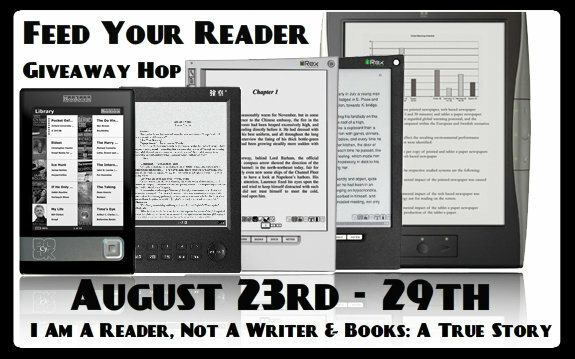 Myne Whitman Writes: Feed Your Reader Giveaway Hop! I have a Kindle that has almost 500 books, most of them I got free from Amazon. When I travelled to Nigeria, I did not bother to carry any paperbacks, I simply took my kindle. 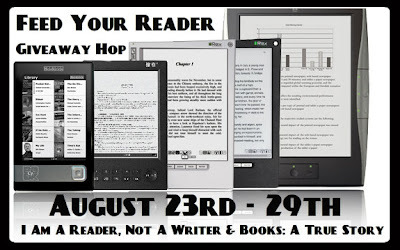 So for those of you with ereaders, including your laptops, I will help you feed your Reader. Three winners will get one eBook of their choice of my two books A Love Rekindled or A Heart to Mend(pdf or ePub). To enter, use the Rafflecopter Form below. Good luck. You can also visit the other blogs taking part in the hop.